Want to learn more about what BuildingWorks can do for you? Browse our resources, before you buy- software demonstrations & online videos to free software trials. It’s all there! Want to try the software out first? 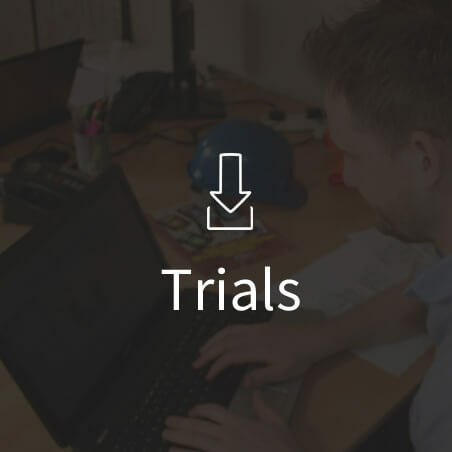 We offer free software trials to give you a taste of how our software could work in your business. Or why not book a ‘how to’ session and we’ll give you a quick run through of the software to get you started. 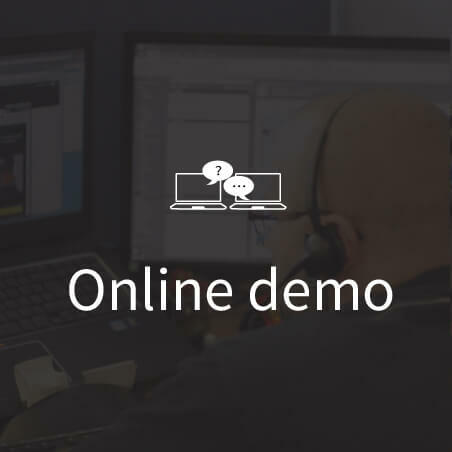 Our free, online software demos connect you with one of our software experts, via the Internet. They’ll connect to your computer screen remotely and talk you through the software over the phone. Fill in the form and we’ll give you a call to arrange a date and time. 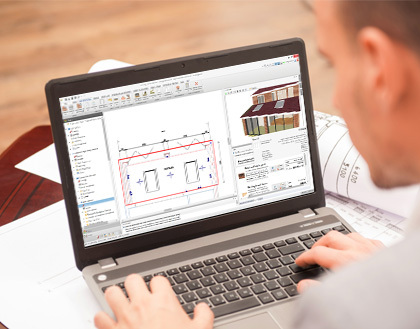 Whether you’re interested in software for estimating, health & safety compliance, drawing up contracts, plans, managing your projects or one software program that does the lot, BuildingWorks is the answer. 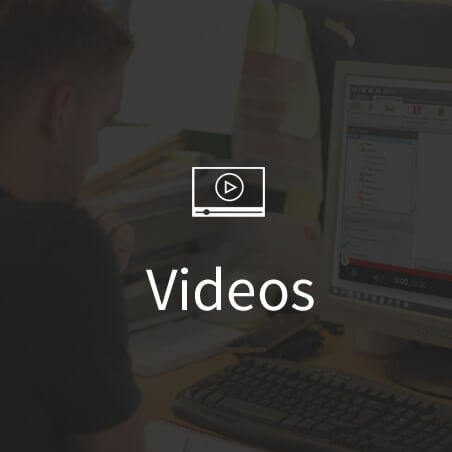 Browse our online videos to learn more about our software modules & how it works. 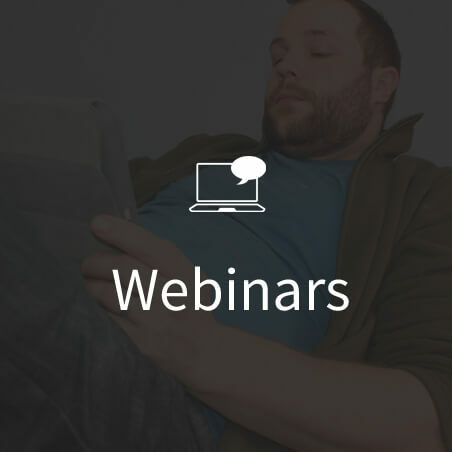 We hold monthly webinars; online events that offer you software demonstrations and tutorials live and in the comfort of your own home. No need to travel! Just register for the event and you’ll get a confirmation email with simple instructions explaining how to access the webinar. We attend exhibitions and events throughout the year. 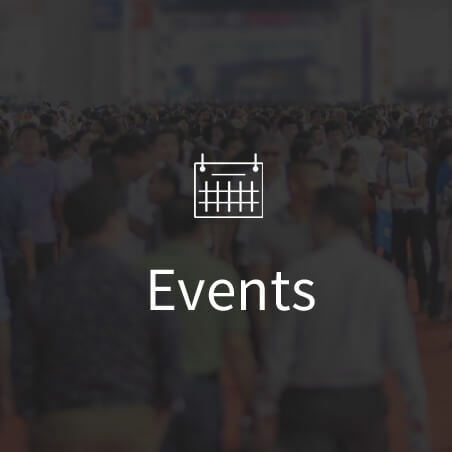 Check out the dates to get free tickets to the large trade shows, meet the team, grab a free 1-2-1 demo of our software – and make advantage of the special event offers we run.